For Benjamin Swig, co-founder and chief operating officer of Ready Responders, it was a desire to improve access to healthcare for the socioeconomically at-risk population that led to the creation of the on-demand, non-emergency medical care company. Swig, who is originally from San Francisco, moved to New Orleans in 2007 to attend graduate school at Tulane School of Public Health. He came back in 2014 to work as a paramedic for New Orleans EMS and to attend Tulane School of Business for an Executive MBA program. 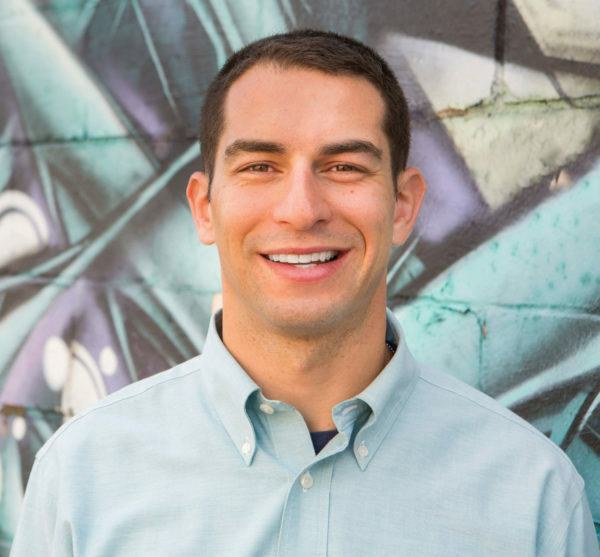 Swig, together with Justin Dangel, first had the idea for Ready Responders in 2016, and they launched the company last June. Even more impressive, they are now growing this New Orleans-born business nationwide. The way Ready Responders works is simple: The company improve access to healthcare by connecting patients with primary care providers, and other outpatient and social services that are shown to improve health outcomes and reduce unnecessary 9-1-1 and emergency department usage. “The effect on the community is a healthier population; reduction in response times for ambulances by freeing them up from non-emergency calls; and reducing hospital wait times and healthcare savings for the system and the patient,” Swig says. Ready Responders has partnered with UnitedHealthcare and Aetna to offer its services to their commercial and Medicaid plan participants at no cost to the patient. Now, when those patients need non-emergency medical services, they can call Ready Responders to have a medic provide treatment onsite. The company also has partnered with New Orleans East Hospital to provide in-home care to patients with chronic conditions. Through this program, called Community Care, Ready Responders connects patients with primary care providers, Federally Qualified Health Clinics, specialty care, Medicaid transportation, Market Match (Crescent City Farmers Market), bill pay services (TCA/Council on Aging), local food pantries, housing resources, childcare resources, NORDC parks and DM/dietary education classes. Ready Responders is staffed by a team of local emergency medical technicians, paramedics, registered nurses, nurse practitioners, physicians and physician assistants who can be dispatched to a patient’s home once a call is placed to the Ready Responders hotline. The nearly 30 medics on staff are able to treat a variety of maladies, from the common cold and flu to respiratory, gastrointestinal and skin issues, plus ear, nose, throat and eye problems.